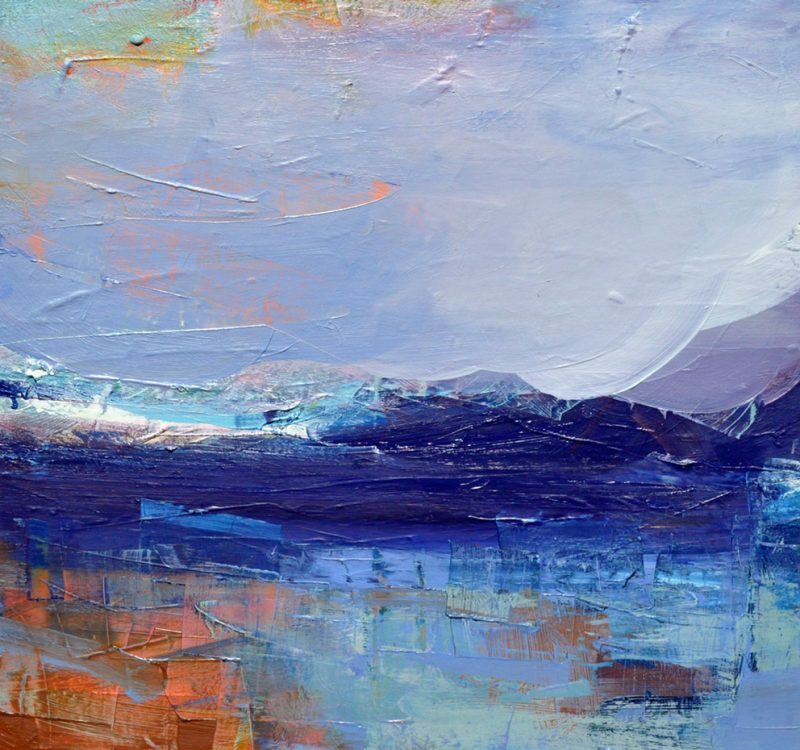 Mairi Clark is a professional artist with many years experience in fine art. 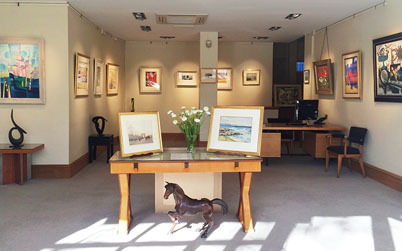 Her work is in many private collections in the UK and worldwide. 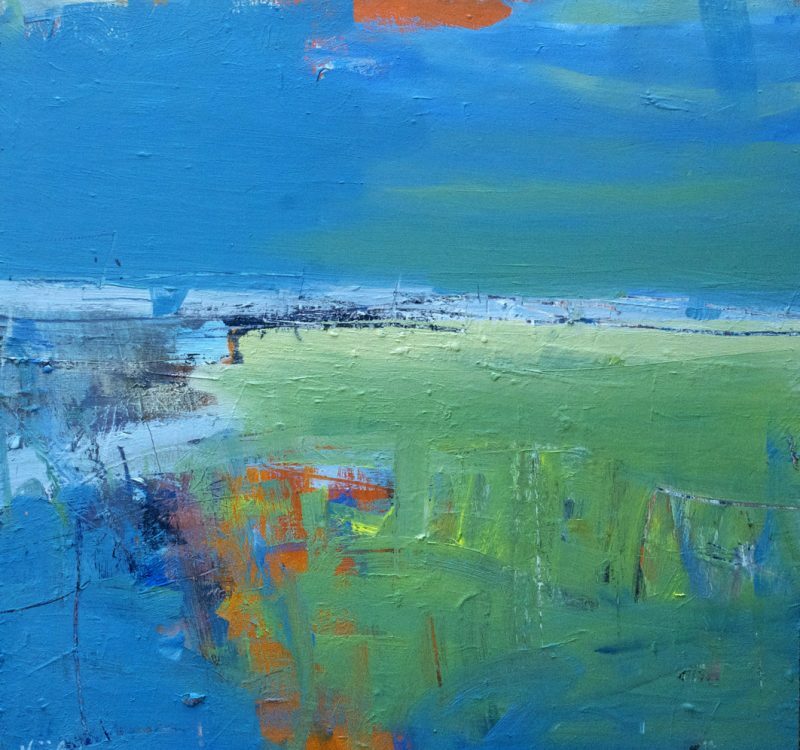 She has always been greatly influenced by the great artists including Van Gogh, Turner and Joan Eardley. 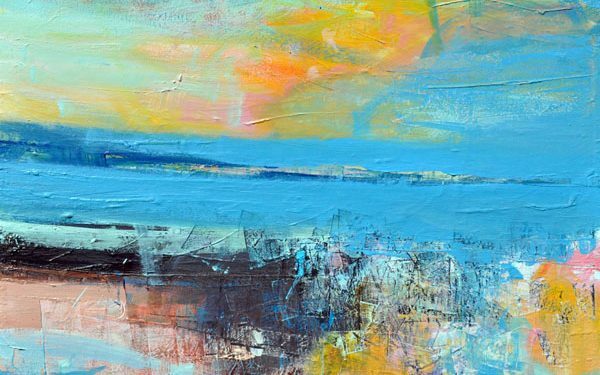 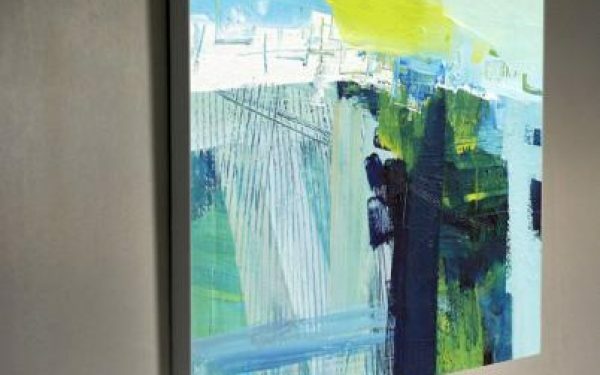 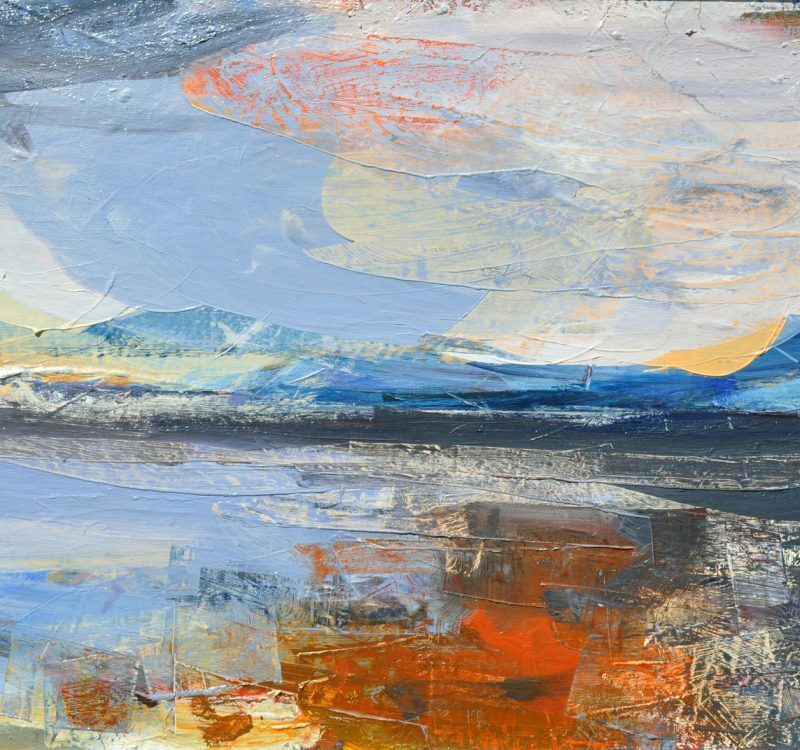 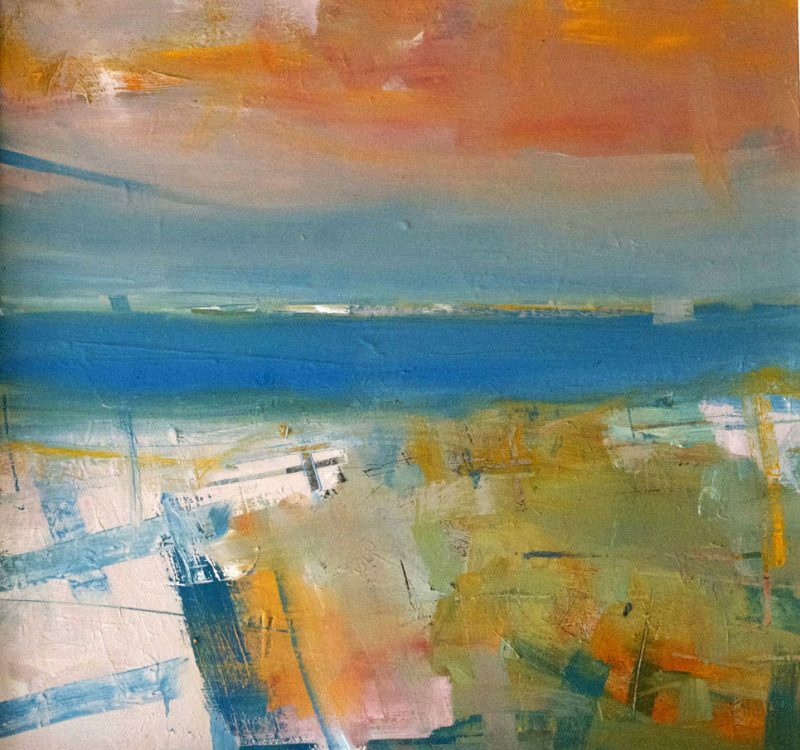 Working primarily in oils in a semi-abstract form, she is inspired by Scottish sea and landscapes with their varying colours, atmospheric conditions and the interplay between the two. 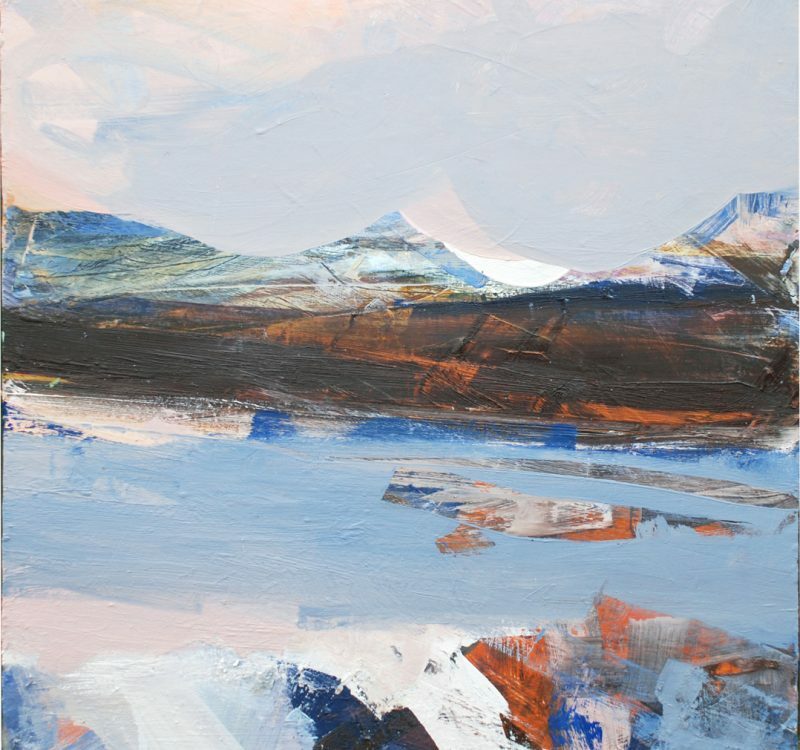 Mairi’s childhood memories of salmon fishing holidays in the North West Highlands and on the North East Coast of Scotland have enabled her to appreciate these scenes from an early age.